For more information on this great park click here. 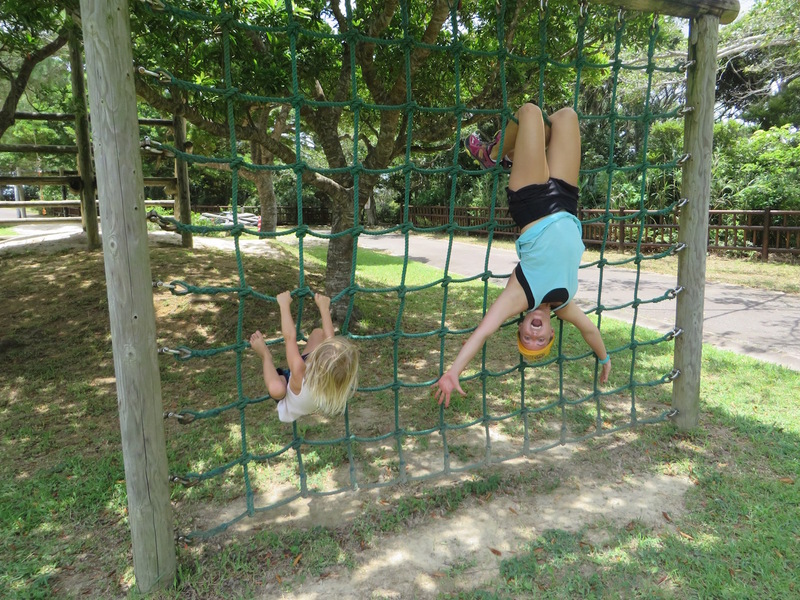 To see a few more of the fun activities the park has to offer. Keep scrolling! Here is a zoomed in and zoomed out location screen shot from google maps. 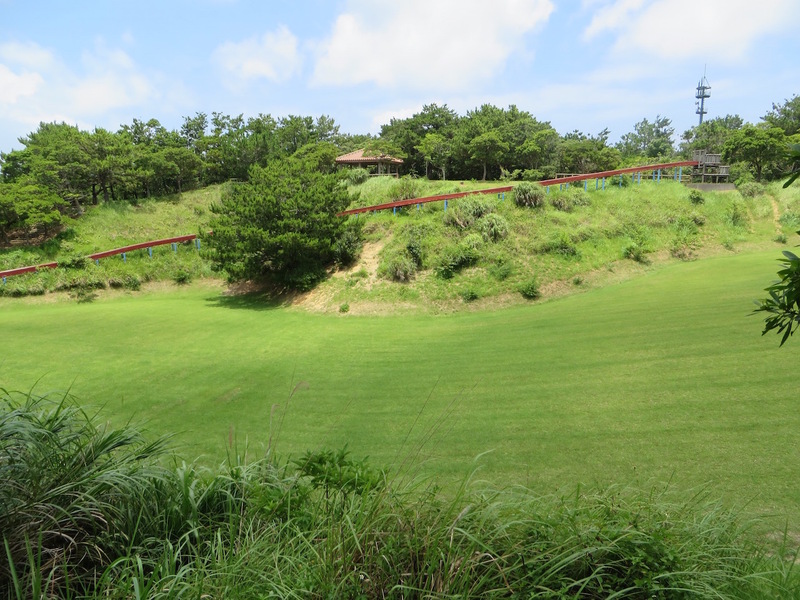 This entry was posted in Asia, Japan and tagged Hiking with kids, Japan, Kenmin no Mori, Okinawa, Okinawa hiking, Okinawa outdoors, Prefectural Citizens Forest, travel with kids. Bookmark the permalink. 1 Response to Kenmin no Mori Day Hike!